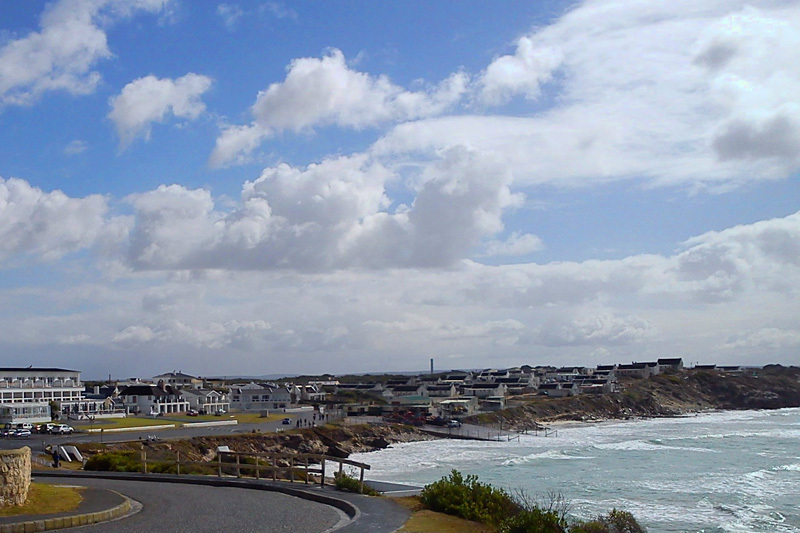 Some people don’t know this, but the seaside village of Arniston has two names. It’s also called Waenhuiskrans or ‘wagon shelter cliff’, which describes the huge cave that you can reach only at low-tide. And no, this does not mean, as I thought, that settlers and their wagons used to shelter here (having visited the cave, I now realise they would have had to have a death wish) but instead describes the similarity of the cave to the structures in which settlers used to store their oxen and wagons. It is vast, the cave, and an incredible space to visit – just wouldn’t like to be caught there at high tide! Arniston is beautiful, enchanting even. It is a real fishermen’s village, fishermen still actively intact. The village is filled with white-washed holiday cottages, some of them a little ostentatious (read: double-storey, modern versions) but not enough to detract from the historical value of the rest of the hamlet (it’s been here for at least 200 years). Colourful fishing boats dot the harbour, the bays around arniston provide incredible beach moments (in particular the beach around the headland on the south side of the village, alongside Waenhuiskrans Nature Reserve) where stones and pebbles make a rickety-rick noise as the waves pass over them, there is this cave you can visit (the one from which the village gets its other name), and you get to slow down. I mean really slow down. One of the main reasons for this is that there are no shops. None. If you want supplies you need to drive through to Bredasdorp, or visit Kassiesbaai’s local super, and risk the local dog gang, which we did but more on that later. And ditto that for restaurants. Aside from the obvious Arniston Spa Hotel’s restaurant, if you’re into sitting and eating on a largely enclosed stoep in an hotel, which I’m not. But I’ll let you into a secret. 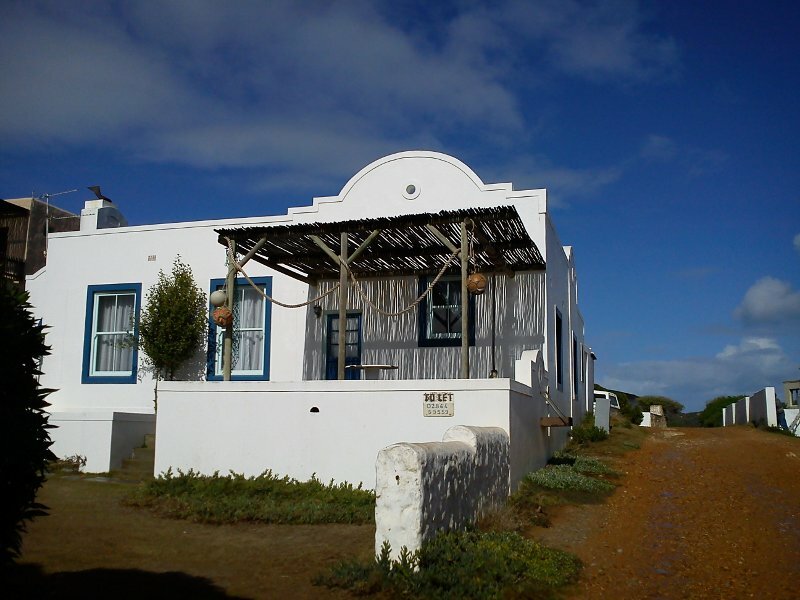 In Kassiesbaai there is food respite in the form of Willene’s Restaurant where you can eat some of the best local food possible, made all the more delicious for where it’s situated. You help yourself to drinks from the fridge and I can highly recommend the bobotie and the fish cakes. Something else you’ll notice, after only a few minutes’ drive around the village, is that Etna has the market on just about every holiday rental in the place. Almost every cottage is a second home with the obligatory ‘Etna’s Accommodation‘ neatly tacked somewhere rather visible. And anything, from Chez Nous to Op die Hoek, forms part of the fold. Even in tiny coastal villages, it seems, monopolies are possible. There are also no street lights in evidence, which is wonderful unless your neighbour across the way has a vested interest in spotlights, which ours did. But a blanket thrown over the curtains soon put paid to that little spot of bother. Overlooking the bay and the harbour is a rather thought-provoking memorial erected by the “disconsolute parent to the memory of Thomas, aged 13 years, William Noble, aged 10, Andrew, aged 8, and Alexander McGregor Murray, age 7 – the four eldest sons of Lieut Colonel Andrew Giels of HM 73rd Regiment who, with Lord and Lady Molesworth, unfortunately perished in the Arniston, wrecked on this shore on 30 May 1815”, which of course explains the origin of the village’s name. The monument is old enough that only when the sun shines directly on the face of the stone is it legible. In the later afternoons one has to squint to read it. And so it is with history, it eventually erodes and leaves no mark. 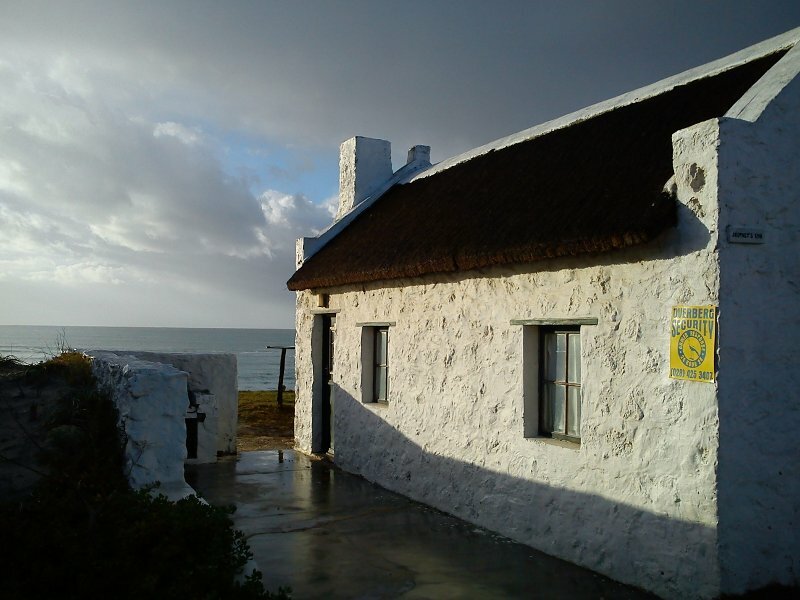 Aside from the monument, and the odd little character cottage in the village, the real heart of the history of the place lies in Kassiesbaai, which is left of the hotel as you face the sea. 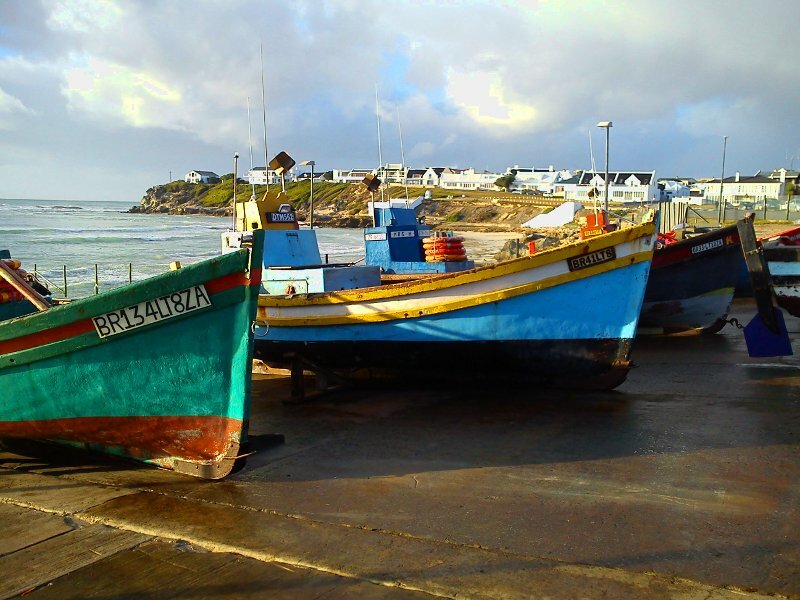 Kassiesbaai is a monument in its entirety – a collection of two centuries’ old fishermen’s cottages that are still lived in and used by the local fishermen and their wives, most of whom are employed in some form or other by the holiday crowd who need their homes cleaned. And their dogs. We enter the village in the early hours of the morning, the fishing vessels are still in place in the harbour, which is telling, and folks in Kassiesbaai are beginning to stir, as are the dogs, four of whom come to greet us in a rather territorial take-no-prisoners manner. Good thing we’re both good with dogs and that our son, who is frightened of them, isn’t with us. The downside, of course, of being good with dogs is that two of them at least took a shine to us and follow us back out of the village, after our exploring, into suburbia, where they think nothing of up-ending every black bin bag in sight, whilst we try to look the other way. What was I supposed to do? Discipline someone else’s dog and attract the ire of every holiday maker, children and very well behaved dogs in tow? Kassiesbaai, meanwhile, is the stuff of paintings. It is filled with sandstone and thatched houses with low doorways and small windows to keep out the weather, which must buffet through here as it starts on the cliffs just above the harbour (great views back over Arniston). A ‘kassie’ is a wooden box and the story goes that lots of paraffin boxes used to wash up on the beach here, from which initial residents built their homes and simply plastered over them with clay. Only later did the sandstone come into use. 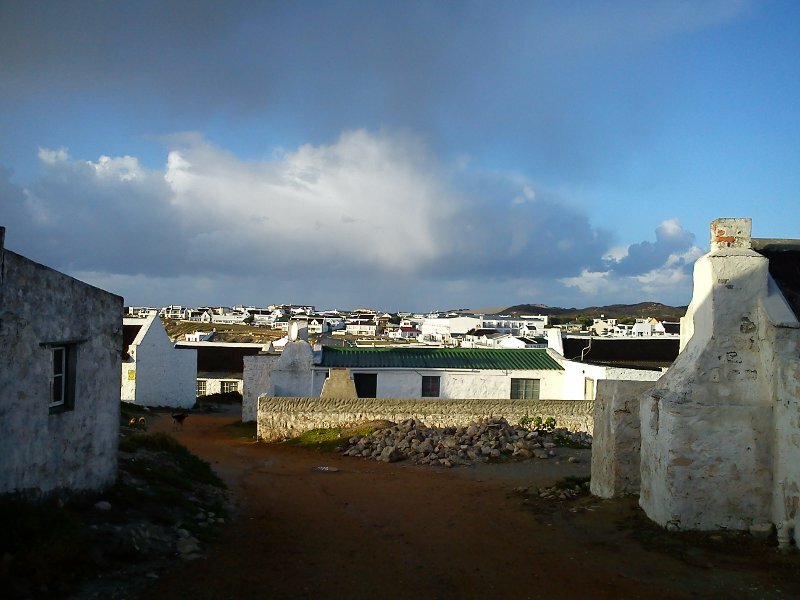 If it weren’t for a group from Cape Town in 1975, who started the ‘Save Arniston’ project which helped restore the bulk of these homes and led to its becoming a national monument, I wonder how much of it would remain. Whilst the pretty whitewashed, thatched homes are aesthetically appealing, people here remain in poverty. Chatting to one of the locals I learn that far from making money from holiday makers, cleaners earn about half of the average daily rate of a cleaner in Cape Town, and the rate in Cape Town isn’t much above the minimum wage. The fishermen are affected too by the new fishing rights, which, according to local fishermen, seem to favour large fishing enterprises rather than the individual fisherman who depends on it for his livelihood. 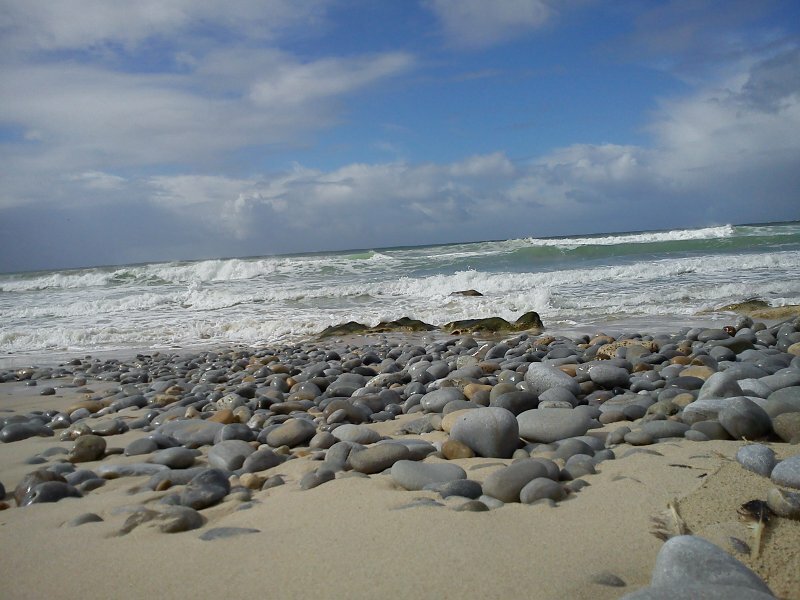 Perhaps it is poetic licence that Arniston, despite this juxtaposition of poor and rich, has two nature reserves, one on either side of the little village – De Hoop Nature Reserve and De Mond – that make the entire coast a haven for wild life and prevent too much development. Hence it will remain one of the most beautiful escapes on the coastline, and one to which I will return.